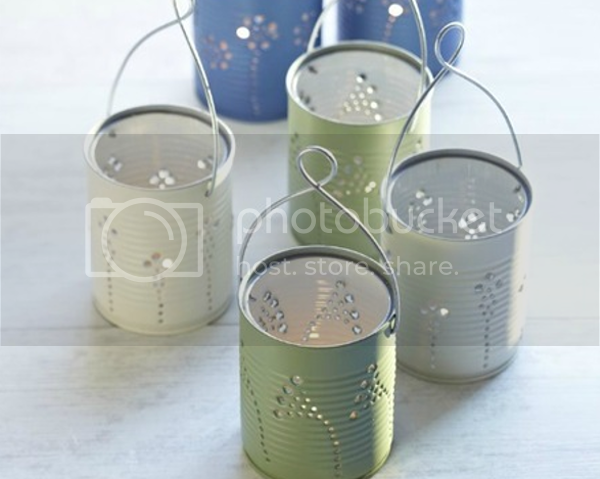 Several tin cans are thrown away every day. 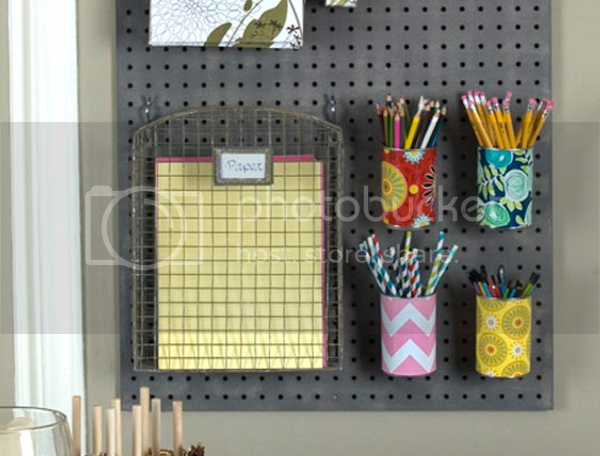 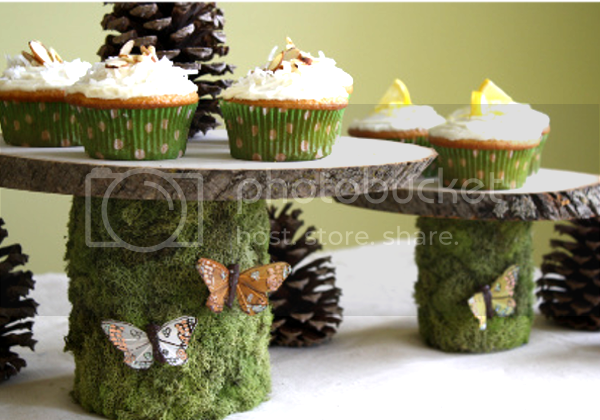 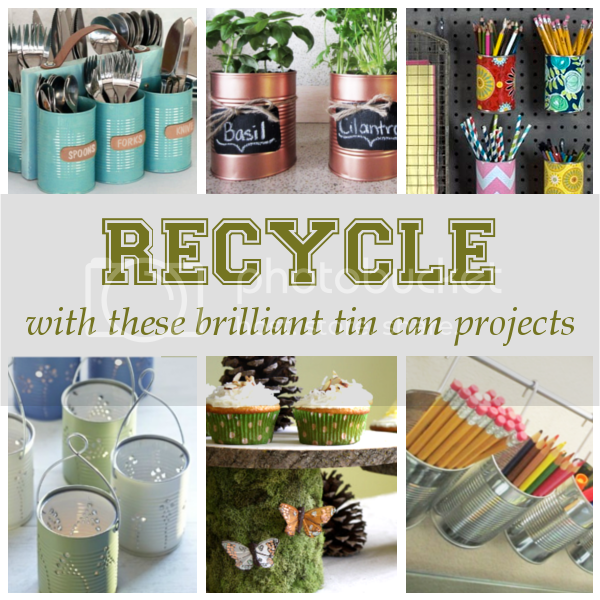 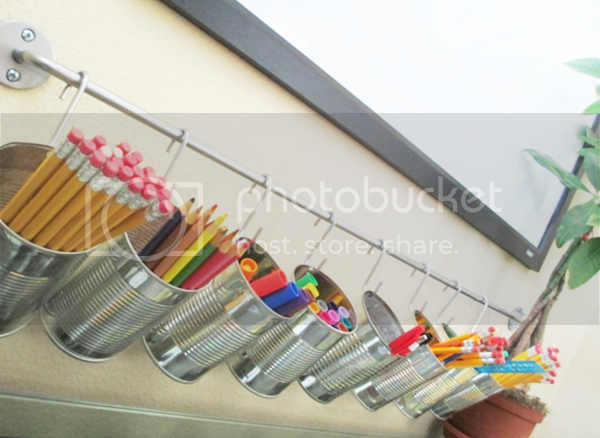 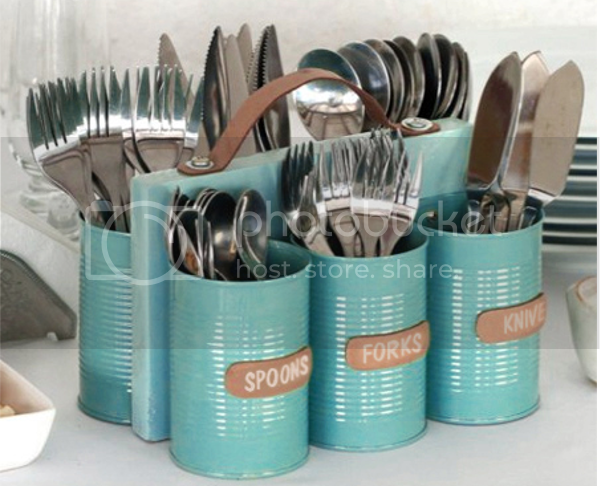 Why not save a few from the landfill with these amazing diy projects. 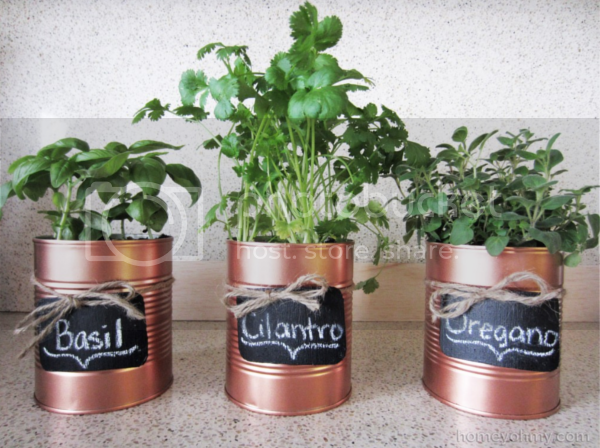 Copper Tin Can Planters via Home Oh My!